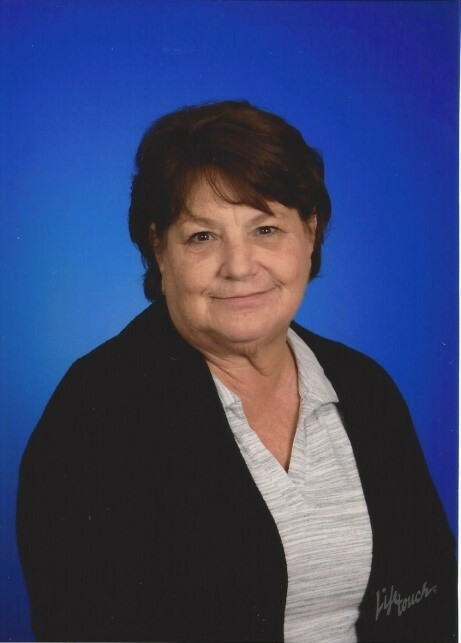 My name is Kathy Wicker and I have worked at St. Mary Child Care Center for 26 years. 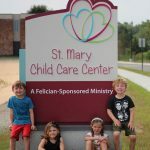 Before I began working at the child care center, I worked at St. Michael’s as a lunchroom mom, sports mom and had other various jobs involving children. At Cleveland Elementary School in Livonia, I worked as an aide in the kindergarten room. Working with children has always been a passion of mine. I am married and have two wonderful grown daughters. I love to visit them in Miami Beach and Las Vegas when I can. They’re the joy of my life. I enjoy walking, traveling and going out to eat! Working with your children has been a blessing and I’ve enjoyed meeting all the wonderful families through the years. Thank you for allowing me to be a part of your lives. God Bless.